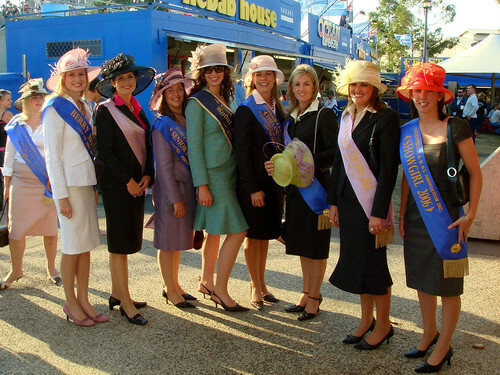 The Land Showgirl Competition aims to find a young woman to act as an ambassador for rural NSW with her role involving many official and informal duties both at the Sydney Royal Easter Show and during her travels within NSW. 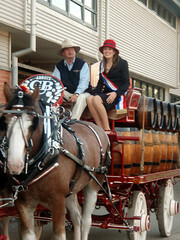 Entrants must be women aged from 18 years to under 25 years as at 1 May in the year of the State Final. 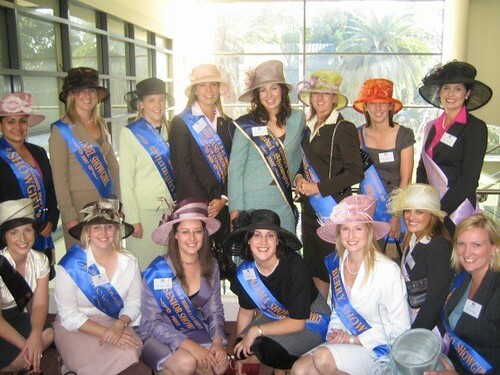 Entrants must reside, be educated, or work within New South Wales for at least three months prior to their local Showgirl Competition to qualify to compete within the State. The 2018 Berrigan Showgirl winner will go on to represent Berrigan Show at the Zone 7 Final to be held in Junee by the Junee Show Society on 2 March 2019. 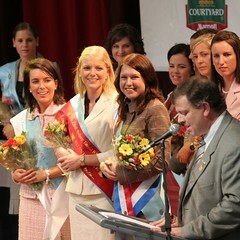 From here all of the winners put forward from the individual show societies, representatives will be chosen for the State Final at the 2019 Sydney Royal Easter Show. 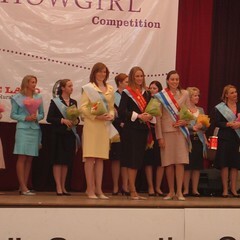 The Land Royal Showgirl Competition Guide.